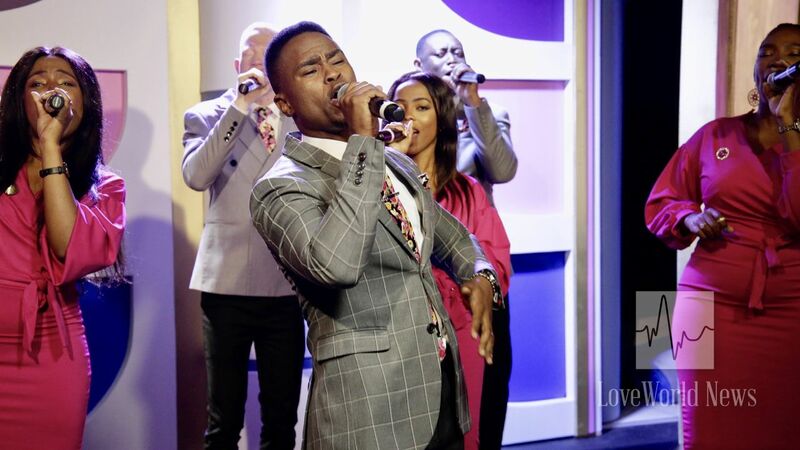 LMAM artiste, Martin PK, leads the global congregation in worship. After the inspiring Q&A segment, the global audience watched stirring highlights from Christ Embassy Lagos Zone 5’s ‘6 Days of Glory’ with Pastor Chris. 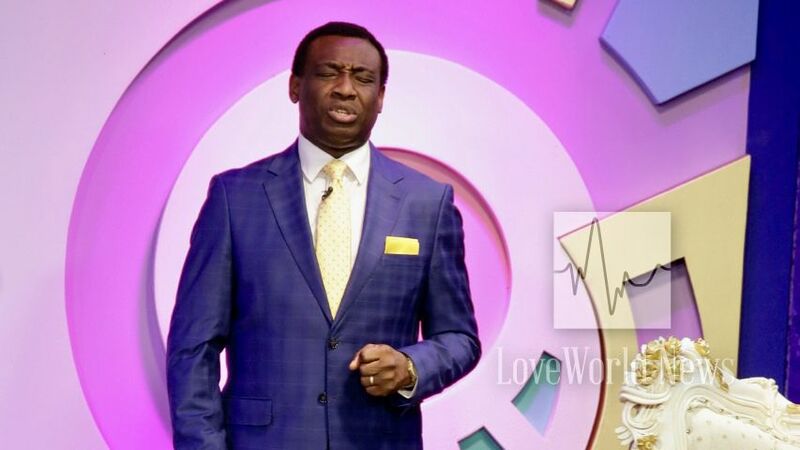 In an excerpt of the man of God’s teachings during the program, he expounded on Ephesians 1:13-14, declaring that the Christian has been sealed with the Holy Spirit. 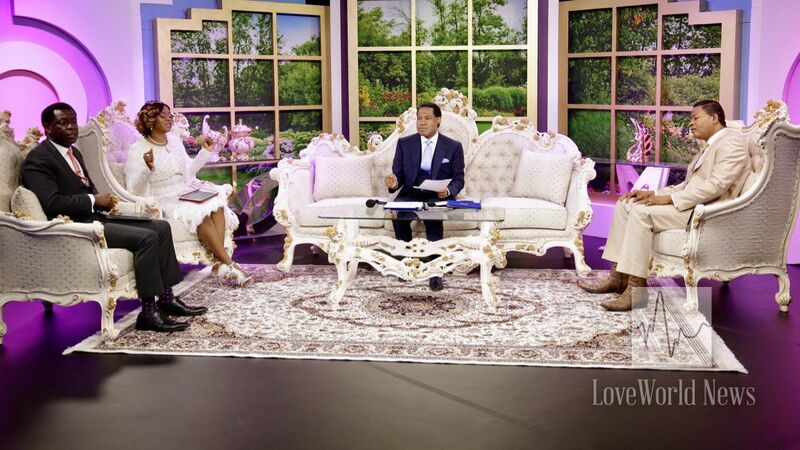 “When you are sealed, it means no matter what’s happening in this world, it should not affect you,” Pastor Chris said. The esteemed Zonal Pastor of Southern Africa Zone 1 leads a session of intense prayer and worship. I thank the Holy Spirit for His presence and continued guidance in ALL things to life and godliness!!! glory to god for ever,thank you pastor sir. Glory to God forevermore.... This was very timely for me. Thank you so much Pastor Sir!